Jim Cavan, Jr played for his father Jim Cavan in Thomaston at the aforementioned R.E. Lee High School. 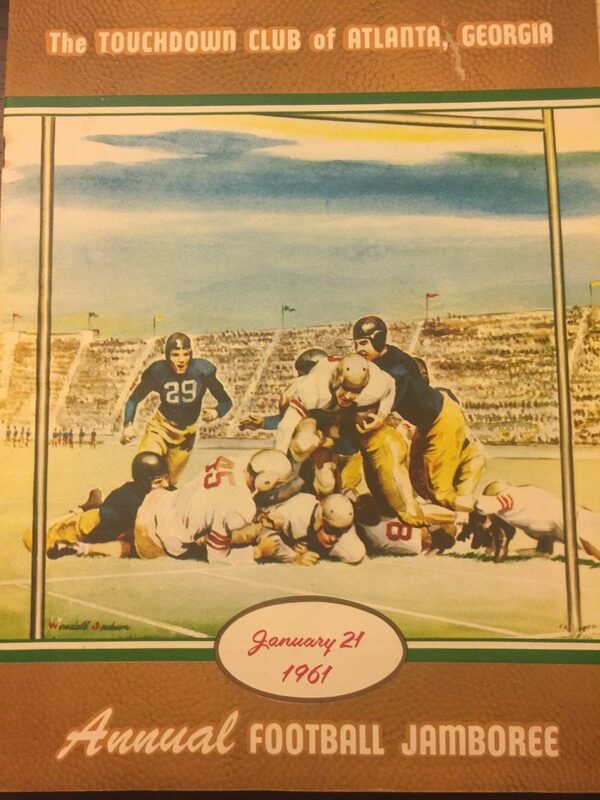 The Rebels finished the 1960 seaosn at 8-1-1. Jim Cavan, Sr. would coach for 35 seasons and compile a record of 211-125-22*. *stats courtesy of ghsfha.org – simply the best website of its kind in America.